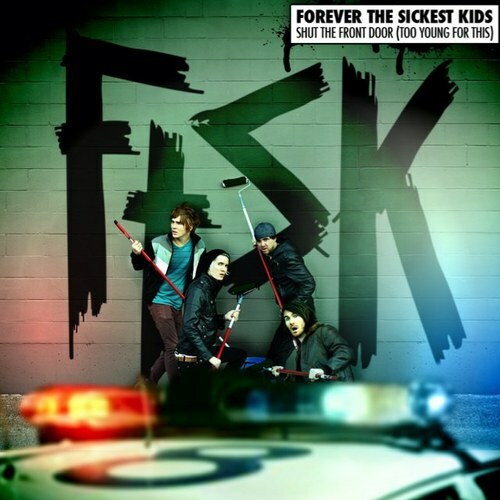 Forever The Sickest Kids released their new single, “Shut The Front Door (Too Young For This)” today! The single artwork features the new line-up for the band and them getting in a little trouble from the law. You can stream the new song after the jump. If you like what you hear, you can purchase it on Amazon. « THE DROP: Free tracks from Nero, Figure, Embryon and More!